﻿ Best Price on NH Punta Cana Hotel in Punta Cana + Reviews! Have a question for NH Punta Cana Hotel? For travelers who want to take in the sights and sounds of Punta Cana, NH Punta Cana Hotel is the perfect choice. From here, guests can enjoy easy access to all that the lively city has to offer. For sightseeing options and local attractions, one need not look far as the hotel enjoys close proximity to Domenico Cigars, Coast Riders Surf Shop & Surf Lessons, Plaza Bavaro. 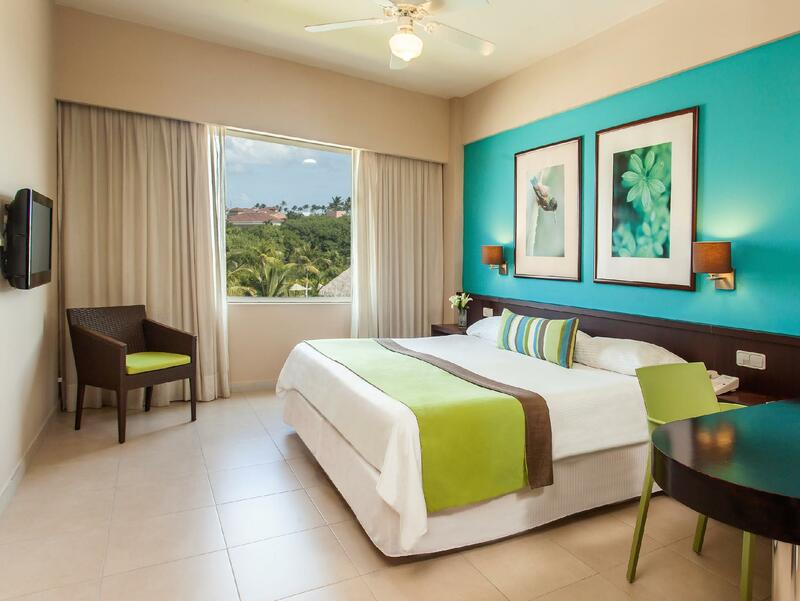 First-rate hotel services and facilities that define the NH Hotels experience await you at the NH Punta Cana Hotel. While lodging at this wonderful property, guests can enjoy 24-hour room service, 24-hour security, casino, 24-hour front desk, facilities for disabled guests. Experience high quality room facilities during your stay here. Some rooms include air conditioning, desk, mini bar, soundproofing, telephone, provided to help guests recharge after a long day. The complete list of recreational facilities is available at the hotel, including hot tub, fitness center, sauna, golf course (on site), outdoor pool. When you are looking for comfortable and convenient accommodations in Punta Cana, make NH Punta Cana Hotel your home away from home.